Travel guide giant Lonely Planet has named Zagreb the top European destination to visit in 2017, with northern Montenegro and Moldova also making the top ten. 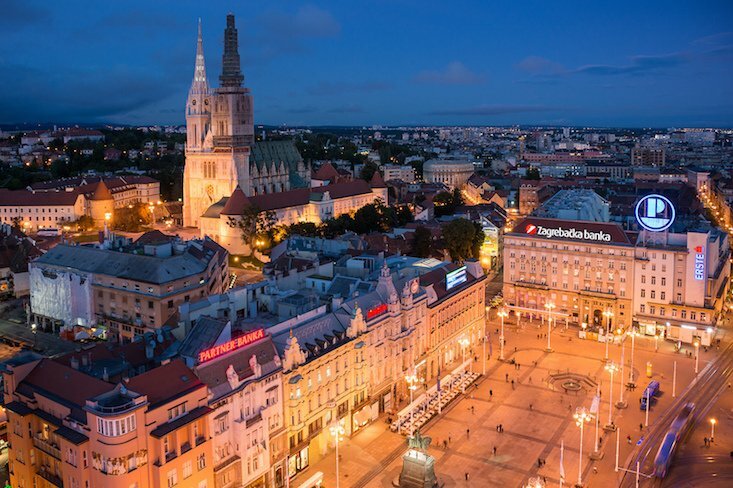 The Croatian capital won first place for its striking mix of Austro-Hungarian and brutalist architecture, cafe culture and street art, not to mention a burgeoning food and drink scene. Lonely Planet urges travellers not to head straight for Croatia’s stunning Adriatic coast, but to give its inland capital a chance. Northern Montenegro came in at number four, offering a slightly more “off the beaten track” experience than its popular southern coastline. 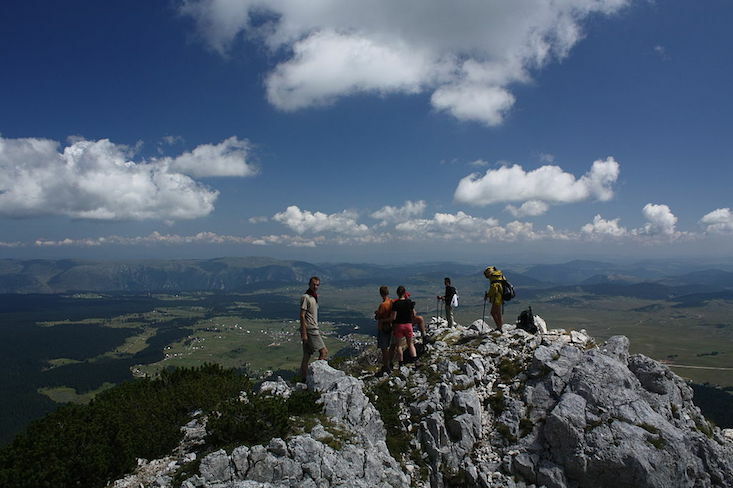 According to Lonely Planet, the region has something for everyone: foodies will be enthralled by Montenegro's slow food culture, while thrill-seekers might enjoy rafting through Europe's deepest canyon at Tara or biking through lunar landscapes in the Durmitor National Park. 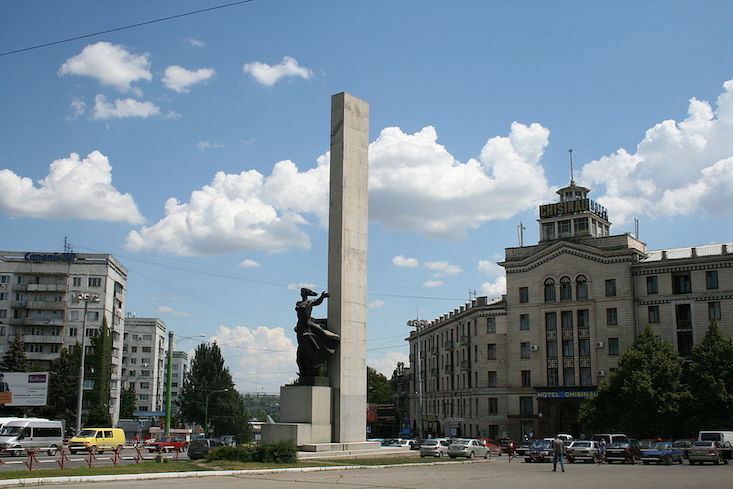 Often overlooked by tourists, Moldova won 8th place for its wine scene, somewhat mystical historical sites and stark natural beauty. Visitors can explore the archaeological and ecclesiastical complex at Orheiul Vechi with its renowned cave monastery, or simply enjoy sipping a coffee or beer al fresco on one of Chişinău's tree-lined boulevards.